If you are looking for some help with planning and scheduling your Instagram updates, then you’ll be pleased to learn that there are some great online tools available. Some of these tools will allow you to post directly to your Instagram account automatically, without reminders or requiring confirmation from your mobile device. Hootsuite is one of our favourite tools for scheduling content. It is easy to use and its free plan allows you to manage up to three social media accounts with up to thirty posts scheduled at a time. For additional posts you can upgrade your account for a small fee. In a recent update Hootsuite added the functionality to allow you to publish and schedule posts directly to Instagram, as well as other social media channels, including Facebook, Twitter, Google+, and LinkedIn. Another one of our favourites, Buffer is a social media scheduling tool, which also allows direct posting to Instagram. In addition, Buffer’s fee plan lets you manage up to ten posts, for up to three social media accounts (with the exception of Pinterest). Plans can be upgraded (at a cost) for additional posts or for adding extra social media accounts. 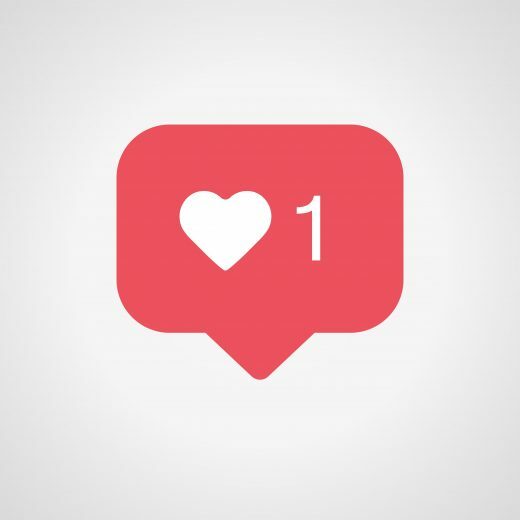 Once you’ve connected your Instagram profile to Buffer, you’ll be able to use their direct posting feature to immediately publish, queue, or schedule photos with captions. Later is a visual content planner, which offers direct publishing and scheduling to Instagram, Twitter, Facebook, and Pinterest. This is another great tool with a free plan for one business profile. On your first login using Instagram, you’ll be prompted to set up direct publishing. Once you are set up, you can start dragging photos from your computer to your ‘Later calendar’ and then easily schedule them to post to your business account.